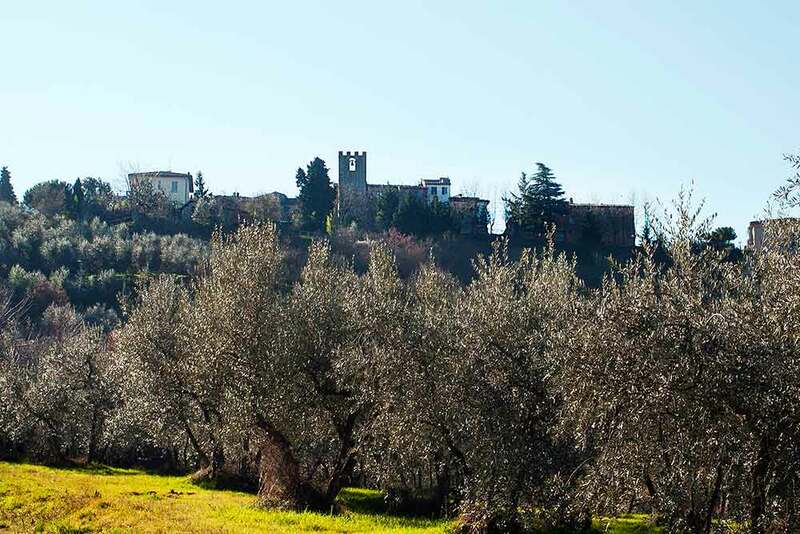 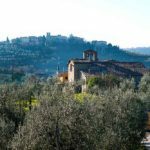 In Valdarno and on the hills of Montevarchi, one of the best agricultural products is extra virgin olive oil. 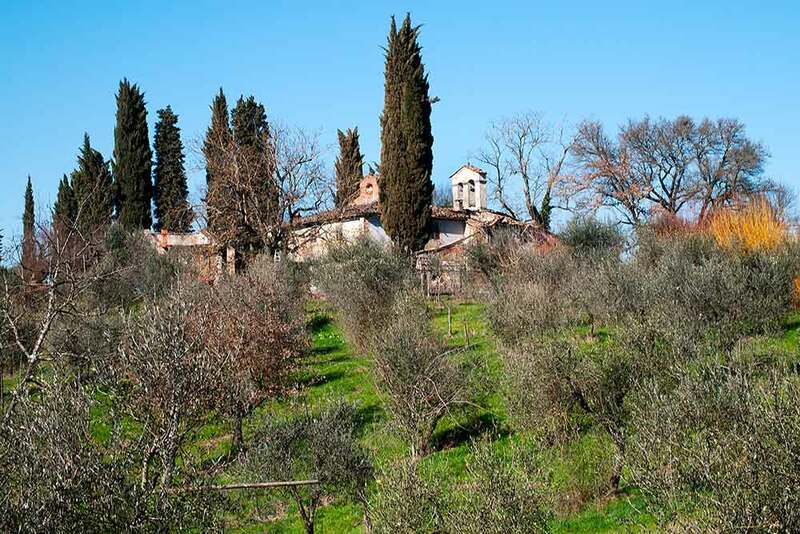 Olive cultivation has been a tradition here for a thousand years and still today oil is made by traditional methods. 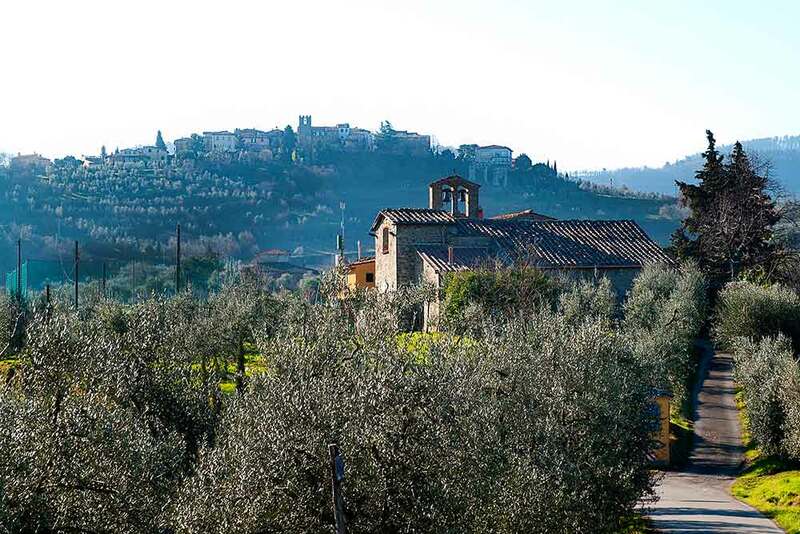 In Valdarno and on the hills of Montevarchi, one of the best agricultural products is extra virgin olive oil. 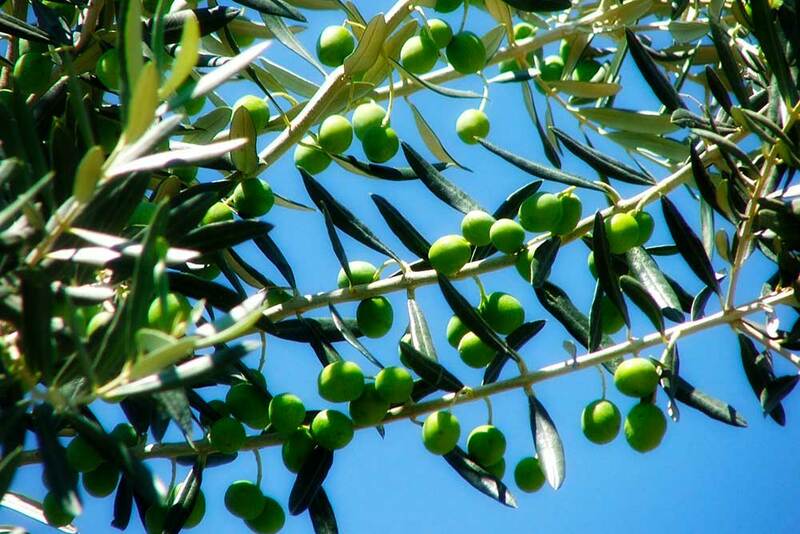 Olive cultivation has been a tradition here for a thousand years and still today it is made by traditional methods. 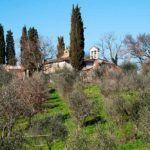 The olive tree represents one of the jewels of the territory and besides the excellent oil, the olive groves are also “decoration” for the landscape. 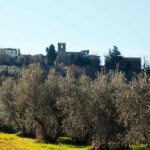 The area most renowned for the production of oil is that of Moncioni, but you can find excellent producers in other areas too. 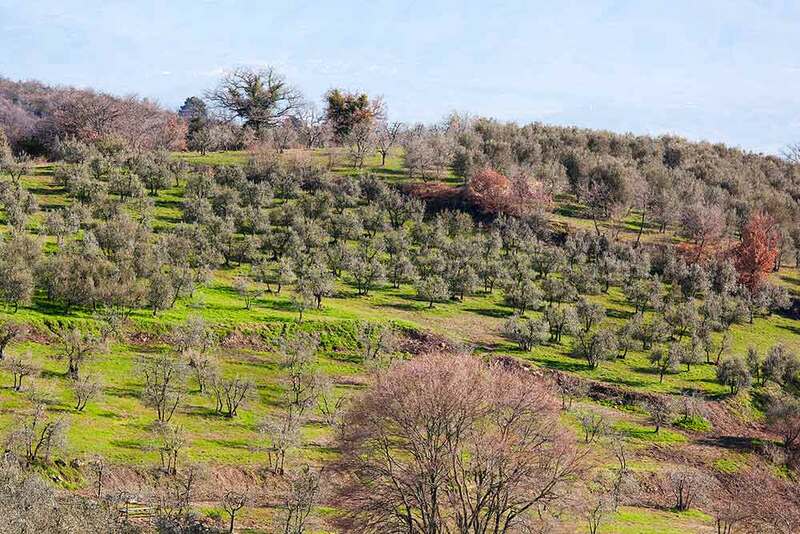 The oil here is characterized by a very low acidity (often less than 0.2%), this is thanks to the variety of olives cultivated, to the environmental conditions and to the early harvesting systems with immediate “cold” pressing. 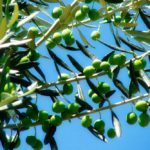 Its nutritional role is also important: it makes foods more palatable, increases the energy density and provides essential fatty acids. 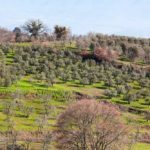 There are many farms and olive mills to visit where you can taste and buy this natural excellence, especially during the autumn and winter months.